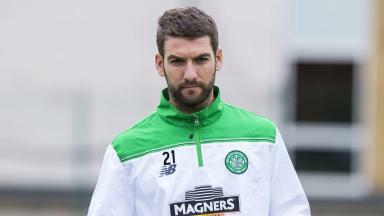 The Celtic striker is confident fringe players can step up to Euro test. 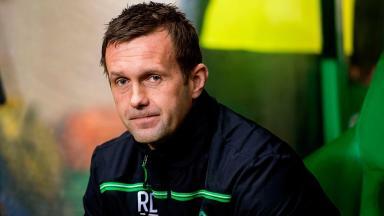 The Celtic utility man has been out of action since September 12. The final will be the first time since September 2005 the Scot has played on the surface. 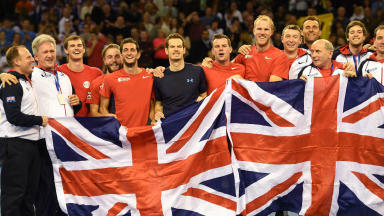 The Scot understands if fans choose not to travel for the Davis Cup final. The former Glasgow Warriors lock will leave Castres at the end of the season. 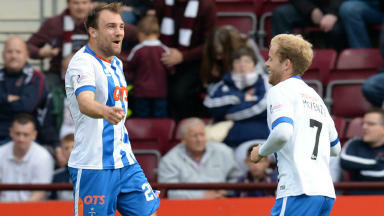 The Kilmarnock striker wants to earn his place on Northern Ireland's plane next summer. The manager wasn't happy with the former goalkeeper's opinion after recent results in Europe. 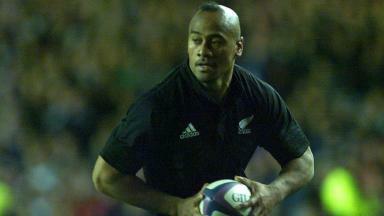 Belgium has been put on the highest alert level with schools closed and football games cancelled. 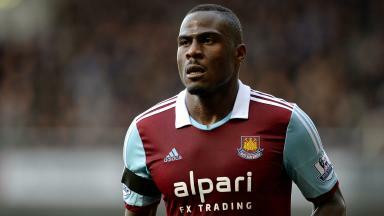 The full-back has been without a club since leaving West Ham in the summer. The defender has impressed since joining the club in September on a short-term deal. 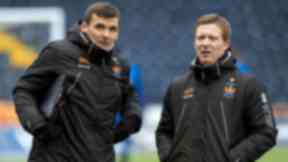 Signs of encouragement for Tannadice coach despite St Johnstone loss. Dons boss called on his side to play smarter after draw with Hamilton. Mixu Paatelainen has been waiting to sign Japanese goalkeeper Eiji Kawashima. 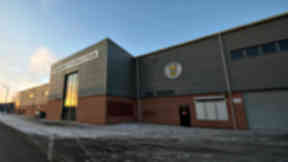 The Celtic manager says development teams in the lower divisions would help produce better players. 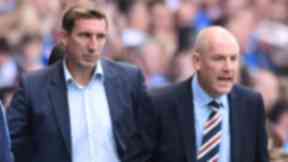 Alan Stubbs' side are only two points behind the Ibrox men in the table. 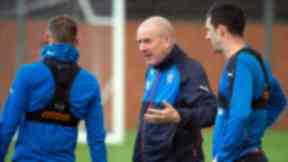 Head coach happy with his squad and will not make demands if club is still challenging in January. 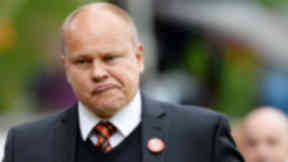 Mixu Paatelainen makes his first signing as manager of the Tannadice club. 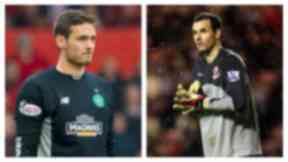 It will be up to the clubs themselves whether they honour those who died in the Paris attacks. 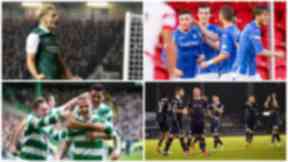 Douglas Henderson called the current league structure "out-dated" and "out of kilter." 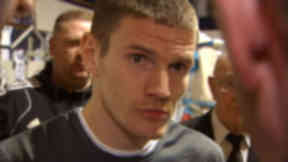 The Scotland captain has no intentions of retiring from international football. 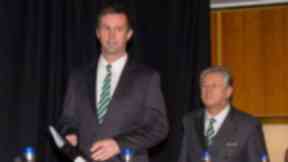 Former Scotland striker has claimed four top flight titles during his career at Ibrox and Celtic. 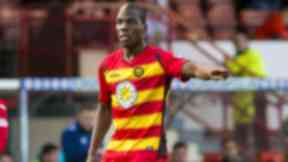 The Spanish striker was dismissed for allegedly spitting at a St Johnstone player. 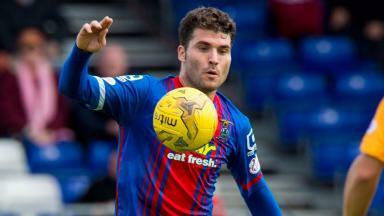 Conrad Balatoni, Craig Slater, Greg Kiltie and Rory McKenzie are among those soon out of contract. 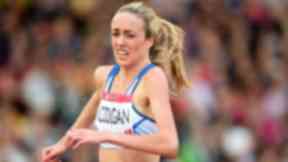 The middle-distance runner has missed the entire 2015 season after injuring her ankle. 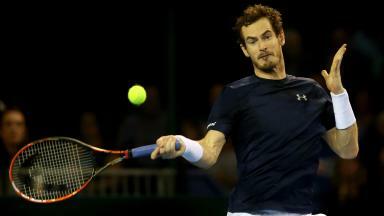 Scot says he didn't help himself in straight sets loss to the Spaniard. 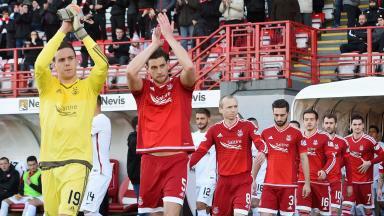 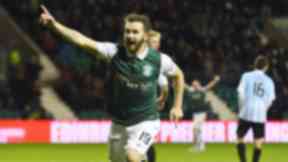 The Spaniard was dismissed after scoring the only goal of the game at home to St Johnstone. 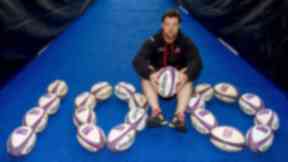 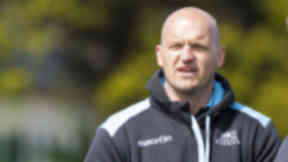 Scott Hastings and Gregor Townsend reflect on a legendary figure after his death aged 40. 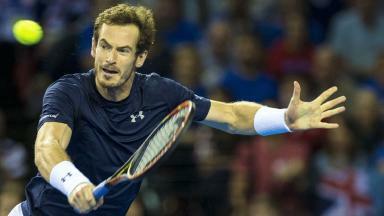 Scot faces crucial final group clash against Stan Wawrinka to reach the next stage. Hibernian boss says war of words with Rangers manager has been blown out of proportion. 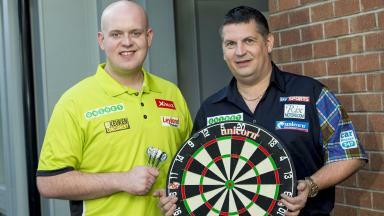 The Muirheads and Smiths will help make up Team Scotland in Denmark. The 36-year-old will fight an unnamed opponent in Glasgow next year. 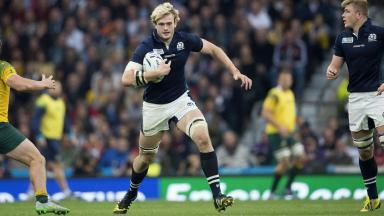 Mike Blair reveals squad watched attacks unfold on TV in French capital ahead of Euro clash. 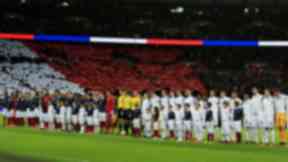 The Partick Thistle striker was in the Stade de France during Friday's attacks on Paris. The ITF have postponed a decision on Bedene's eligibility until March. 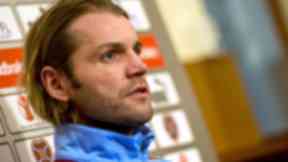 The 35-year old striker will stay at the club until summer 2017. 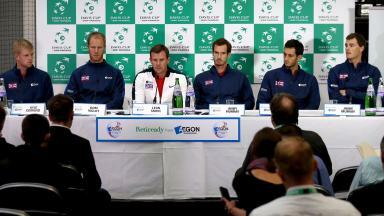 The native Slovenian will learn on Tuesday if he is eligible to represent Great Britain. World number two won 6-4, 6-4 against the Spaniard at London’s O2 Arena. 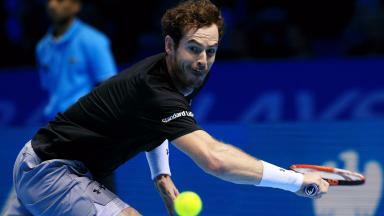 World number two will start his campaign against the Spaniard at London's O2 Arena. Proposal would see St Mirren Park rebranded as the Paisley 2021 Stadium ahead of announcement in 2017. Celtic face Ross County, with Hibernian up against St Johnstone in the competition's final four. 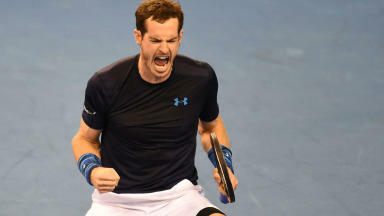 The world number two has called on the sport to commit more resources to anti-doping measures. 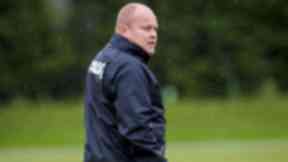 Loosehead prop hailed as 'world class' by Alan Solomons ahead of Grenoble clash. 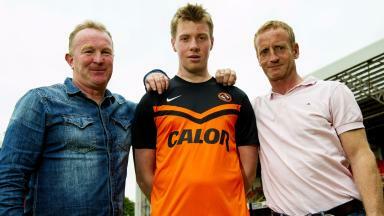 Campbell helped bring Ryan Gauld and John Souttar through the Tannadice ranks.